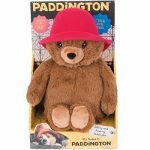 This Paddington Bear Movie Soft Toy is Paddington as seen in his blockbuster hit movie. 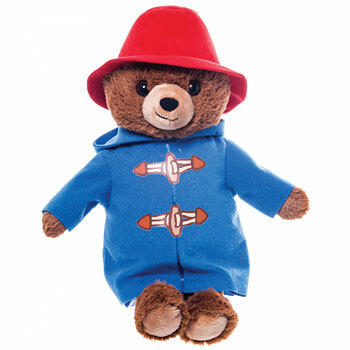 Paddington is wearing his blue duffel coat; with toggle detailing and his red bush hat. Paddington is made from super soft plush making him soft and squishy for even the smallest of hands to enjoy!